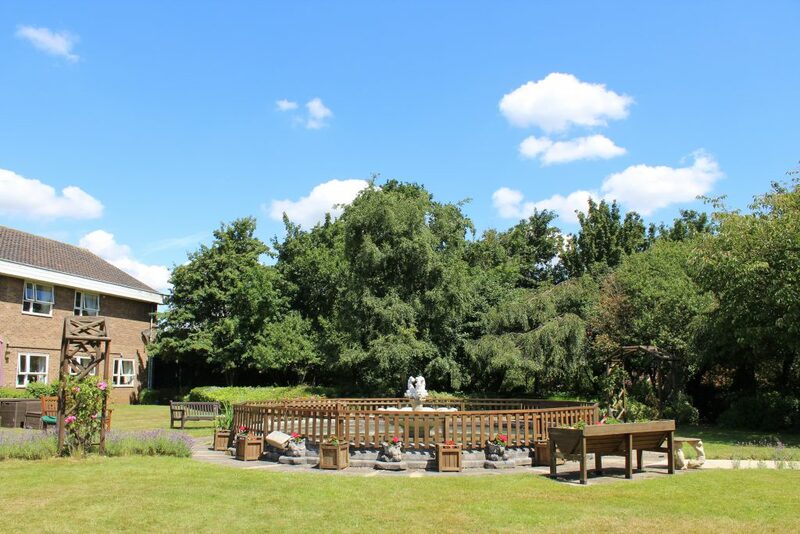 At Nazareth House Northampton, we offer religious support but also, a wide range of social activities including gardening, games and outings to the theatre. At Nazareth House we are very lucky and proud of our team of volunteers and Friends of Nazareth who provide us with a lot of support to go out and about. There is a 4 weekly menu which is designed by residents at regular review meetings. Our Care staff are well trained, with the majority holding a relevant qualification. The ongoing development is monitored by the regional training and development Manager in conjunction with the General Manager. We offer a range of additional services from hairdressers to GP visits and Dental, Optical & Podiatry. 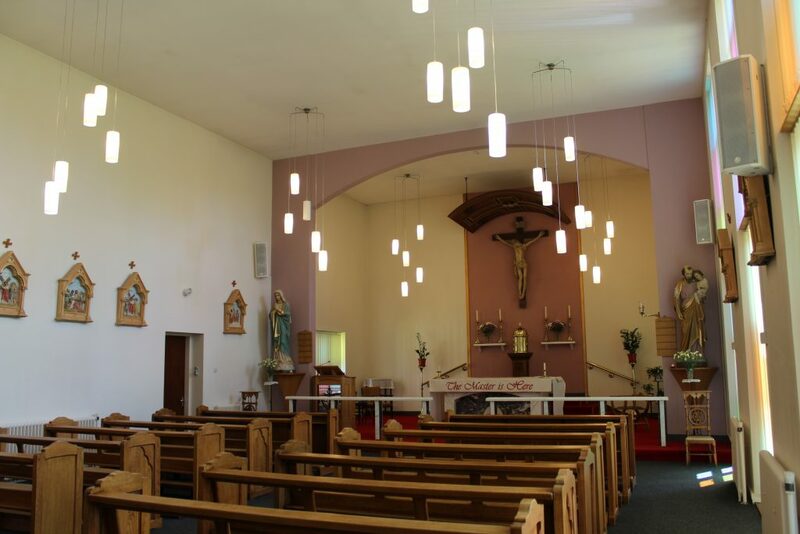 We have a beautiful chapel which offers either daily mass or Holy Communion; Nazareth House is completely non-denominational and anyone of any faith or not can attend the services. Pastoral care, provided by the Sisters of Nazareth is available to anyone if they so wish. The Home accepts residents from all religious and non religious backgrounds. We offer a daily Catholic Mass and other services are held by visiting clergy.